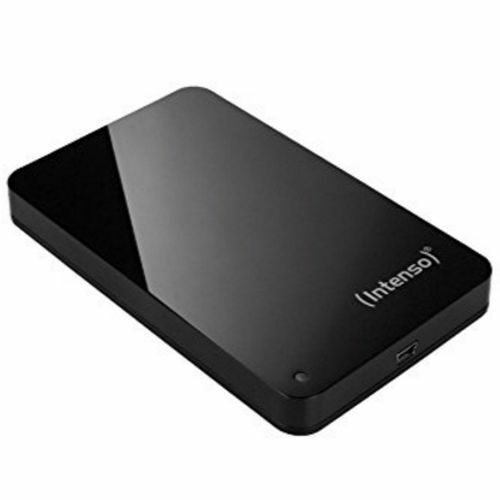 Add an external USB HDD for backing up your documents, photos, music and video. We provide all orders purchased with a PC pre-configured for automatic back up for your peace of mind. Upgrade to external HDD pre-configured with automatic backups.